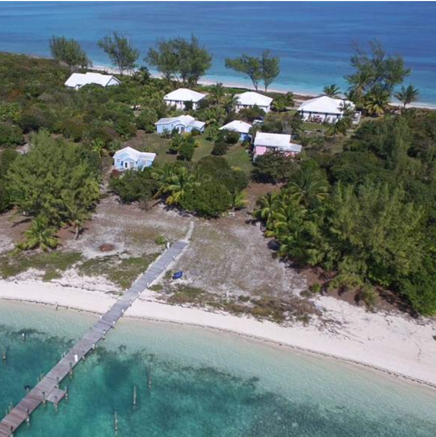 You’ll find us on a narrow stretch of the Bahamian island of Green Turtle Cay, tucked away between the Sea of Abaco and the Atlantic Ocean. Our prime location offers miles of secluded beaches and the world’s second largest coral reef. 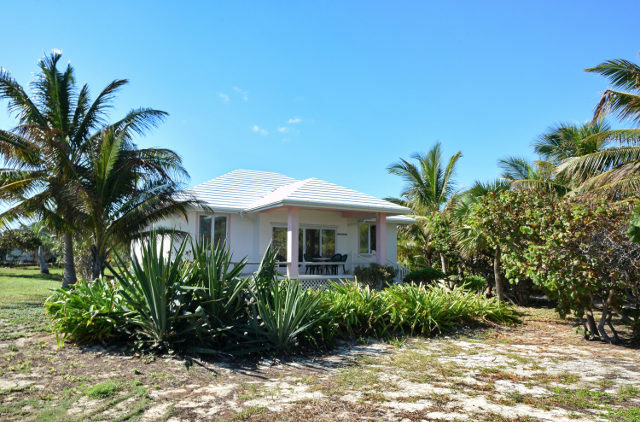 Choose from our 4 air-conditioned, private cottages featuring ocean views, beautiful tropical decor, and full kitchens; ideal for family get-togethers, corporate retreats, fishing, snorkeling, scuba-diving, sunning or a relaxing, quiet, beach vacation. 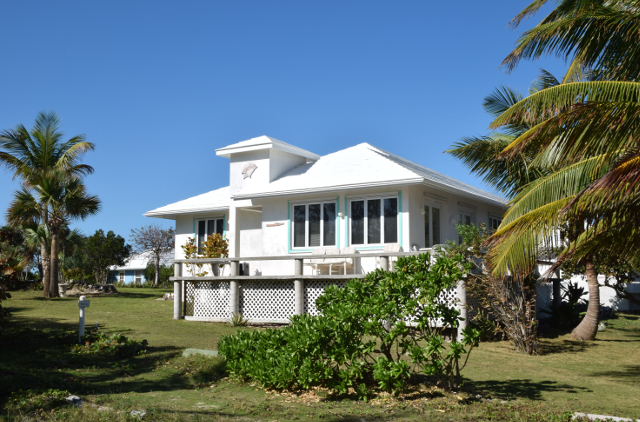 Enjoy spectacular views of the ocean in this deluxe 4 bedroom, 2.5 bath cottage – perfect for large gatherings of family and friends. Surrounded by tropical gardens, this 3 bedroom, 2 bathroom cottage will become your own private oasis. 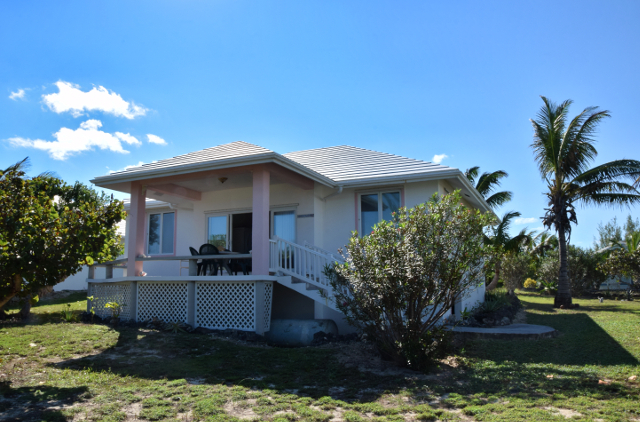 This 3 bedroom, 2 bath cottage offers unobstructed views of the ocean – be prepared to be mesmerized! 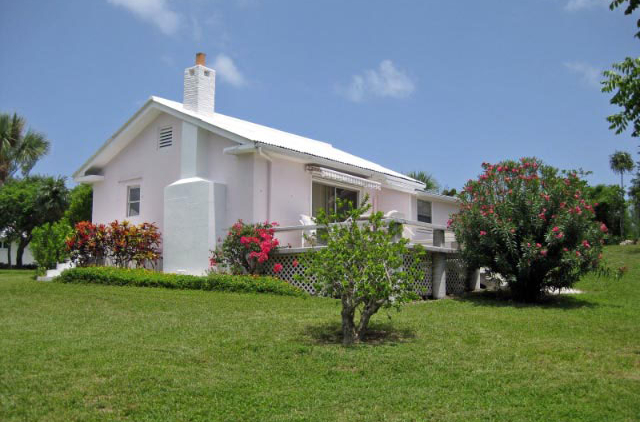 Formerly the owner’s home, you’ll be enchanted by this 2 bedroom, 1 bathroom cottage’s charm and the ocean at your doorstep. A stay at Cocobay Cottages is like no other beach vacation. These helpful resources will help you plan your vacation so that you can get the most out of it. If you have burning questions about your upcoming vacation, we’ve got you covered. From available activities to what to pack, find all your answers here. Discover the beauty of Cocobay Cottages and its surroundings. The white sand, turquoise waters, tropical fauna and flora as well as sunrises and sunsets are sure to blow you away!